of our successes with them. At Orchard, we specialise in improving your teeth to improve your life. Of course, we’re brilliant at dentistry (you’d expect us to be – we’re highly qualified dentists!) but the thing that sets us apart is our passion and focus on helping you feel the way you want to – more confident; happier; less ashamed of your teeth… whatever it is that matters to you. If you like, with us it’s you first, your teeth second. And you’ll see this with everything we do. Your personalised consultation will make sure we know exactly what you want, and explain all your options to you so you can choose the right one. Based centrally in Moreton, Wirral, our team will look after every aspect of your care. Our dentists are renowned for the excellent way they proactively communicate with you – before, during and after your treatments. 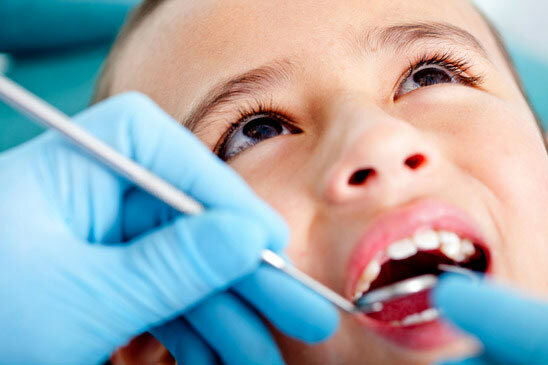 We offer NHS services which cover all your basic dental needs. 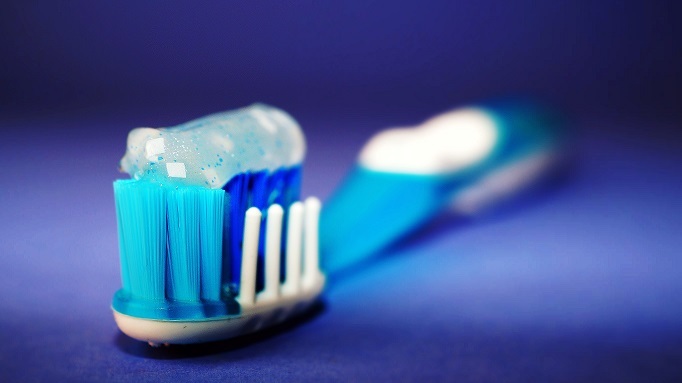 There are some restrictions on materials used as the emphasis is on providing function in a cost effective manner, but the NHS cover everything that is necessary to achieve oral health. Click here to book an appointment. This is a premium service where you will always see the same dentist, you get priority appointments, you pay for the treatment that you need when you need it and have full choice of materials used. Click here to book a free consultation. Use the button below to request an appointment time, please note, this is not an appointment until one of our staff contact you to confirm your booking.